Heat is a universal problem that affects anything that moves or generates power. Heat degrades, warps or causes machines and devices to fail outright. Beyond cooling motors, generators, alternators, the company will test its technology in the following as well as other applications. When brakes overheat, stopping power shrinks. Brake fluid boils and the brakes become spongy. Heat can also cause brake pistons to stick or seals to fail. Incorporate heat pipes into the caliper to cool the brake fluid and minimize the possibility of brakes seizing as well as extend brake life. Racing vehicles, luxury automobiles, commercial and construction vehicles, and planes. John Gault Racing has agreed to test Cool Technologies heat pipes in the brakes, rotors and calipers of a Porsche GT3 Cup Championship cup. 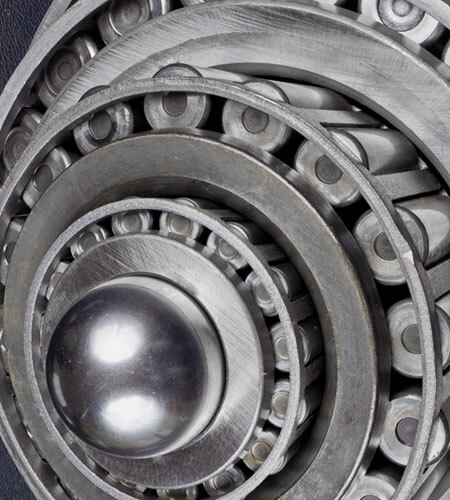 Bearings are used in machinery and factories all over the world. Many use expensive liquid cooling systems that require maintenance and often break down which destroys the bearings. Replace the liquid cooling systems with a system that requires no maintenance and costs 95% less than a liquid cooling system. Major end-users include the automotive, consumer, agricultural, construction equipment, steel and paper industries. Cool Technologies is negotiating a Joint Development Agreement with a motor and generator manufacturer. Rear axles contain hypoid gears that are 94% efficient. The inefficiency generates heat. Simple cooling using finned covers is not effective. The alternative is complicated: circulating oil through a heat exchanger. Passive cooling without external circulation, plus no external oil lines to leak or pumps to fail. GearTech Heavy Duty of Ridgeland, MS is incorporating our technology in a Cat 75 axle made by Ausco Products for use in coal mines. 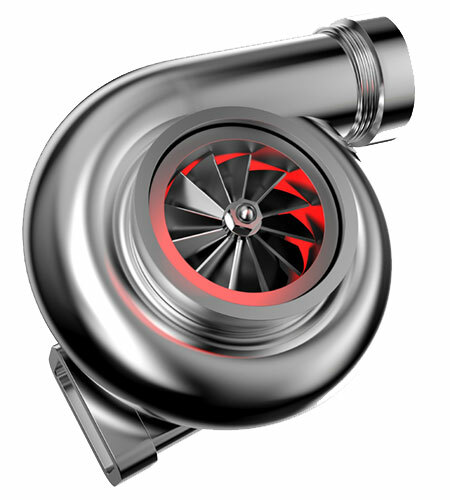 Turbochargers require a cooling off period which necessitates idling the engine for several minutes. Without a cool down, lubricating oil can cook in the turbo and turn into a gritty substance that scores bearings, clogs ports and drains and, otherwise, shortens the life of the turbocharger. Cool the charger and the lubricating oil to minimize the cool down period and the possibility of the oil cooking. Personal and commercial vehicles and machinery equipped with turbochargers. Preliminary agreements with the two of the largest manufacturers.